It is becoming increasingly popular for businesses to house their computer systems, data storage and networking equipment at private third party facilities. These types of facilities offer a number of benefits to potential customers. However, there are some things to consider before making a decision on a colocation facility provider. While it is important to make sure your decision is tailored to your individual needs, below are 5 things to consider when choosing your data colocation facility. There are multiple factors to consider when trying to determine which location bests suits your needs as a client. Some customers find it comforting to have their colocation facility in another area at a considerable distance just in case their home location is affected severely by weather, disaster or accident. Others find it more convenient to have the facility close to their home operations so as to make it more convenient to dispatch IT staff more easily and at less of a cost. Due to the sensitive nature and importance of the equipment and information housed at colocation facilities, reliable and effective security should be another primary feature to consider when choosing a colocation facility. A colocation site should be readily accessible to customers while at the same time physically secure from people who have no business inside the facility. The grounds of the facility should be under video surveillance and the methods of entry into the building should be controlled using secure methods such as key card access, identification badges, voice or fingerprint recognition software. There should also be on-site security guards that are able to address any potential issues that might arise at the facility. Natural disasters and weather can be a real threat to colocation data facilities and their contents. A fire is a common threat for any building, but in a data colocation facility the traditional means to extinguish a fire can create more harm than the original problem. Facilities should have reliable and sophisticated smoke detection and fire suppression systems that also maintain the structural integrity and function of the server equipment inside. These facilities should also have a plan to react and respond to any natural disasters that might be prevalent or possible in the area where they are located. Most businesses operate with a motivation to expand. 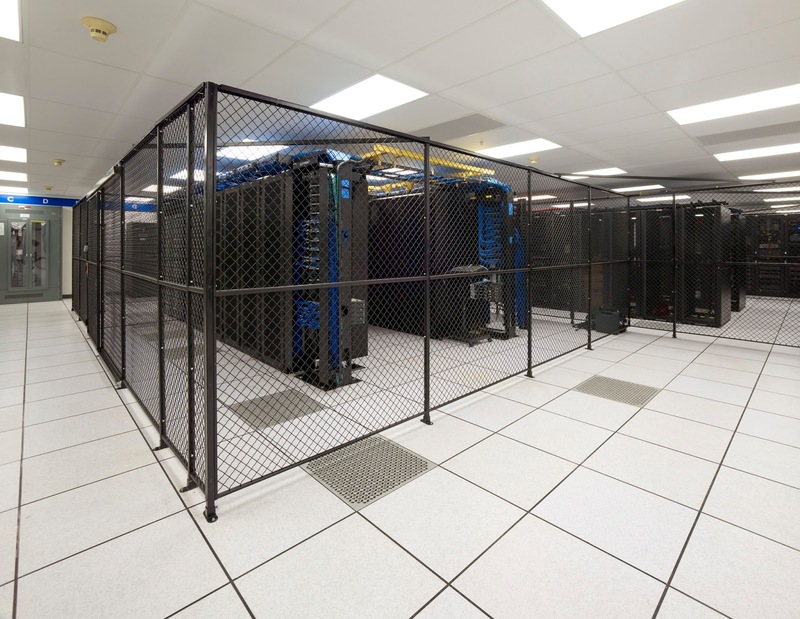 A colocation facility should also be able to accommodate your needs as they change and expand. If more bandwidth is needed you will also need more space at the facility. Take into consideration as to whether or not the facility can handle your potential growth. It is always helpful to get outside opinions about a product or service from people who have used it previously. Try to speak with former or current customers and inquire about the services provided and what their experiences were like. Also, since the facility will be housing your valuable data servers and IT equipment it should be structurally sound, properly maintained and up-to-date in its features. Keep in mind these five considerations before choosing a data colocation facility and you are sure to make the right choice for your needs.